We offer two exciting packages for childrens parties. Our children’s discos have been carefully planned to ensure we provide continuous excitement for both young and old, with fun and laughter. Ideal Age Range 4 – 8 years of age. 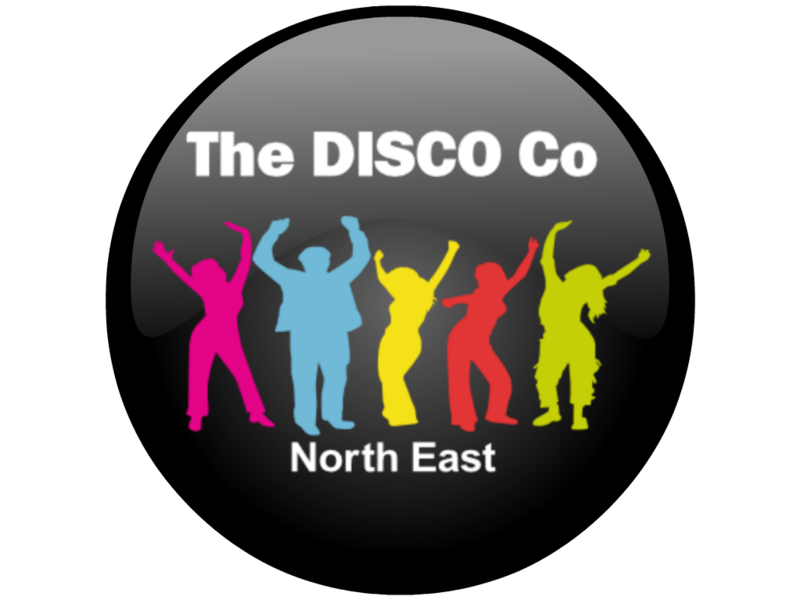 For the first section we will supply our compact disco set up and supply and run all the traditional party games such as musical bumps, corners, musical statues and pass the parcel, with winner prizes supplied by us. Our disco lights will also create a great atmosphere for the children to enjoy a dance to some great party hits and even win a prize for the best dancer. Once the children have enjoyed their refreshments we would bring in our fantastic balloon model artist will will ensure each child receives a fantastic balloon to take home with them. We will also include a special balloon for the birthday boy or girl to take home. Our DJ will remain at the party and use any spare time to play more games until the end. Ideal Age Range 9 – 12 years of age. We understand that at age nine, ten or eleven children may not want to participate in the traditional party games. We will provide two hours of fun, music and lots of dancing with our mini club atmosphere lighting effects. Our DJ will play the latest hits and some older tracks that will keep the young party goers busy on the dance floor. With this age range we will endeavour to host some age suitable games while on the dance floor but this does also depend on the participation form the youngsters. All of our DJ’s have recent DBS (formerly CRB) checks, and understand the importance of child safeguarding. We do ask that all children’s parties finish no later than 4pm on a Saturday to allow either our DJ or equipment to be moved to another venue for the night time function.